For the majority of the world where Nintendo sells Switch systems there have been massive shortages since it launched on March 3, 2017. It’s gotten so bad in Japan that every week stores hold lotteries just to give their customers a chance to buy one. Nintendo of Japan (NCL) has taken the unusual step to publicly apologize for the small shipments. It promises to increase shipments of the Switch in July and August in Japan. No doubt this is because one of their biggest system-sellers in that territory is coming out next month: Splatoon 2. 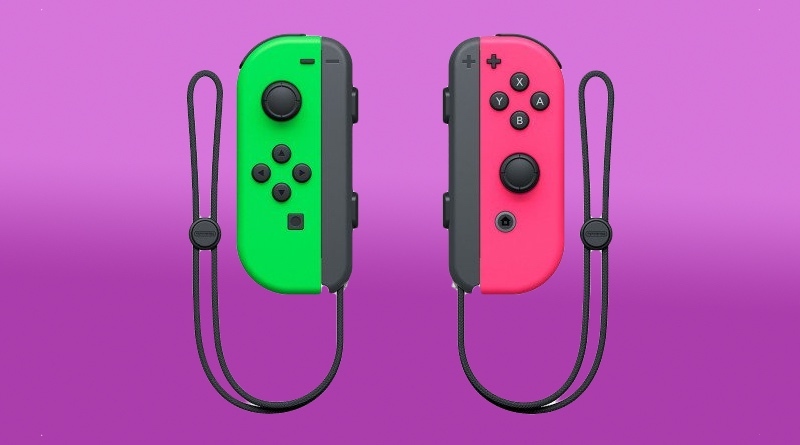 They are going to continue to sell the Splatoon 2 Switch bundle in Japan as well due to high demand for the product. No word on if these extra units will be released in North America or if this is a Japan-only focus for summer. Either way, it’s good to hear that the increase in production has seemingly went into effect and more units are on the way. The “Nintendo Switch main unit” which we released on March 3, 2017 has continued to be in short supply in the entire domestic market since its launch. We apologize sincerely apologize to our customers and dealers for their inconvenience. we will increase shipment volume this month, including continued shipment of “Nintendo Switch Splatoon 2 set”. For autumn and beyond, we will continue to work to ensure that as many products as possible can be delivered to our customers towards the end of the year, such as further strengthening our production system, we appreciate your understanding.